February greetings! Can you believe that the month of January has already gone? Time really does seem to slip away more quickly than it used to. I'm glad you're here for the Grace at Home party. Here are some highlights from last week's party. Valentine's Day is fast approaching. 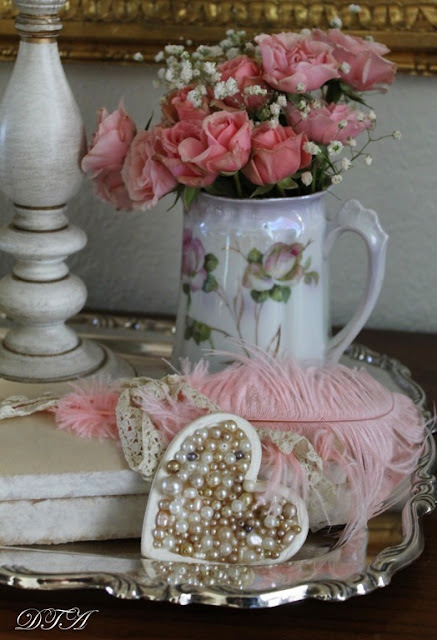 If you want to add some Valentine's prettiness to your home, you'll want to check out the wonderful ideas from Laura at Decor to Adore. 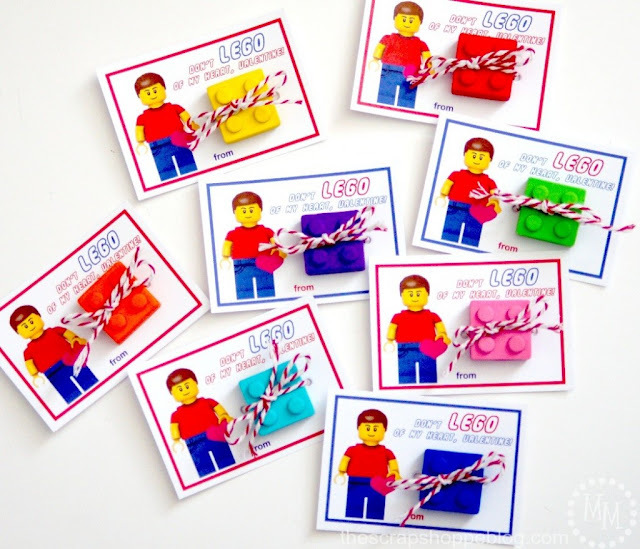 Michele at The Scrap Shoppe Blog created these adorable LEGO valentines for her kids to distribute, and she's giving away a free printable for you to make your own. My boys would have loved giving these to their friends! 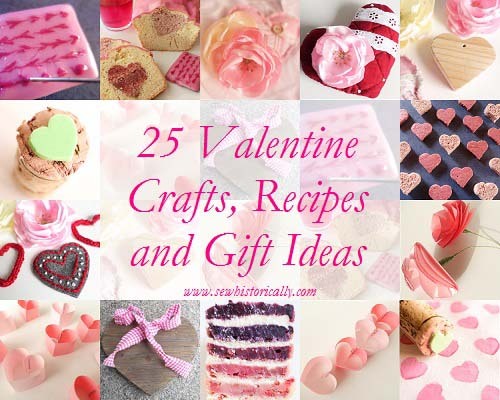 Lina at Sew Historically shared 25 Valentine craft, recipe, and gift ideas. If you're like me, you may still have the January "organizing bug"--but I really like the year-long approach to getting organized developed by Shea at The Fogue Abode. 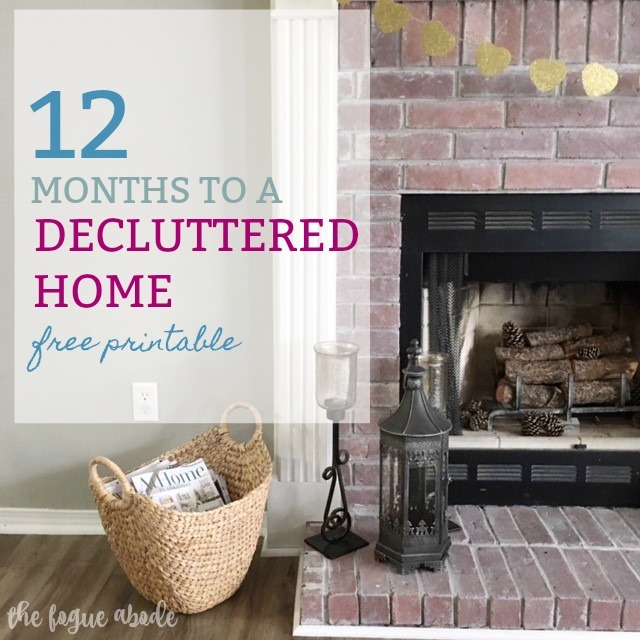 She includes a printable to help you get your home decluttered. 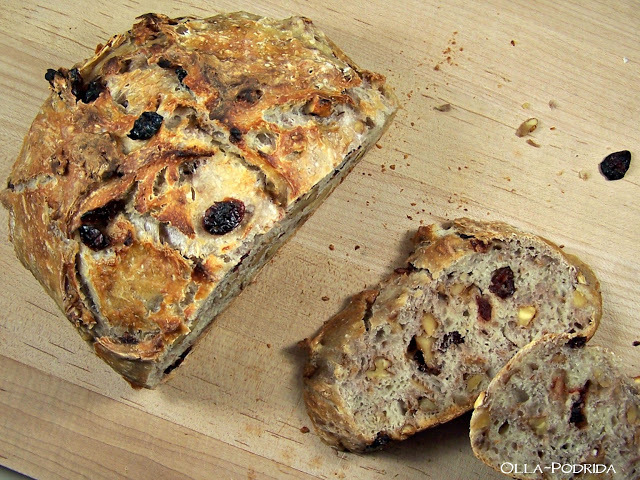 I love getting new bread recipes, so I was delighted to see this No-Knead Cranberry Walnut Bread from Pattie at Olla-Podrida. 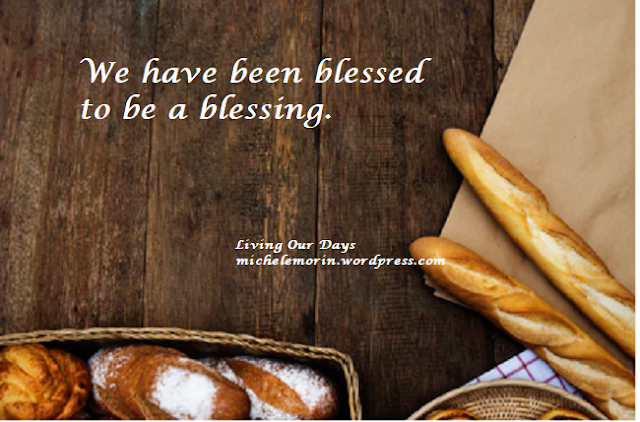 My spirit soared when I read Michele Morin's post about making a commitment to blessing. I think you'll like it, too. Thank you for hosting and the wonderful features! Wishing you a great weekend, Richella! So much fun to be featured here, and to enjoy your warm hospitality each week! Thank you so much for the feature on my One Year to a Decluttered Home post. And thank you for hosting a great link up. Love your blog. Sweet Richella you have brought a smile to my heart. Thank you for the feature dear friend! Thank you so much, Richella, for hosting this always lovely party! Thank you so much for the party, Richella. Have a great day! Great features this week! The Lego Valentines are adorable and I definitely need to do more decluttering! Lots of new and interesting posts to check out, too. Thanks for hosting. Have a blessed week. Thanks for the feature! I hope you try the bread, Richella. I think you will be as surprised as I was at how good it is. Thanks, as always, for hosting. Thanks for hosting, Richella! I hope you have a good weekend! Thanks so much for hosting such a cool party! I linked to my plastic canvas Valentine's coaster pattern! Have a great weekend!